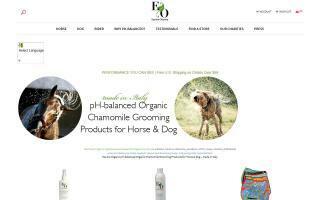 North America Equestrian Shopping Directory - O Horse! 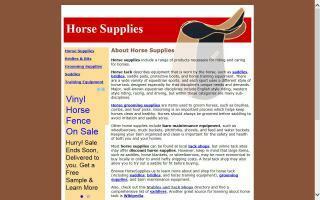 Shop for horse tack, horse grooming supplies and other horse supplies. 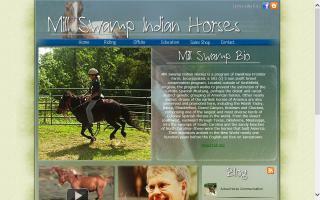 Family owned and operated horse boarding, lesson, and training facility located in west central Illinois. 30 minutes from Galesburg, Monmouth, and Macomb. Inside and outside boarding, lessons, and training. Western pleasure, English hunt seat, and trail classes available. Individual and group lessons. We offer an indoor and outdoor arena. We have 28 rolling acres for outdoor pasture board. We also offer an on-site tack store for all your riding needs. 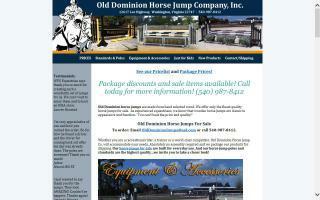 Check us out for all of your equine needs.